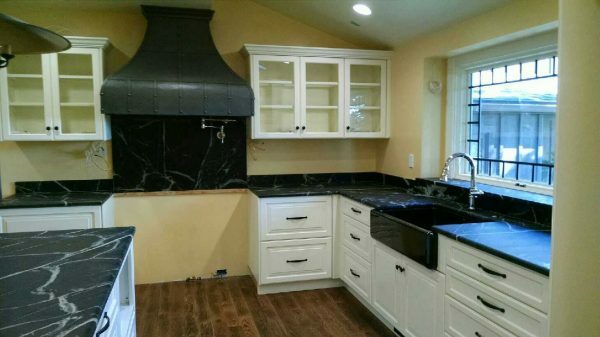 Branson Builders specializes in kitchen construction and remodeling. 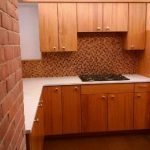 We take pride in our design, expertise and efficiency. 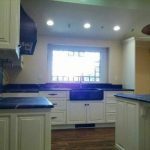 We have done quite a variety of kitchen remodeling projects; there is no project too challenging for us. 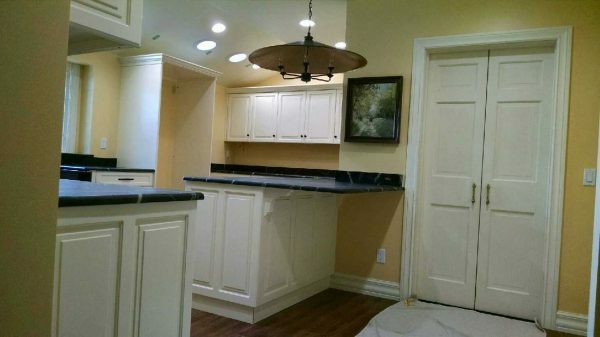 We are greatly experienced in the design aspect of remodel projects. 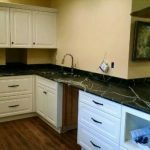 If you would simply like to update your kitchen, we can help you do that. 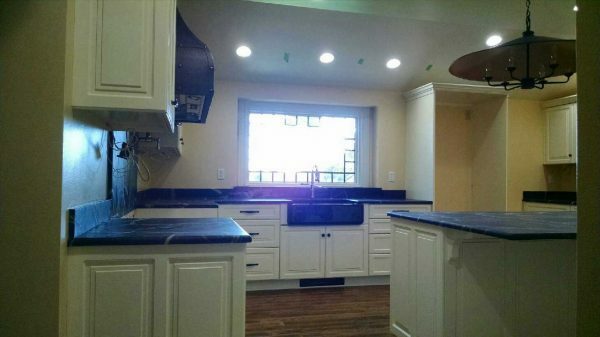 If you would like to put an addition on your kitchen, we can do that. 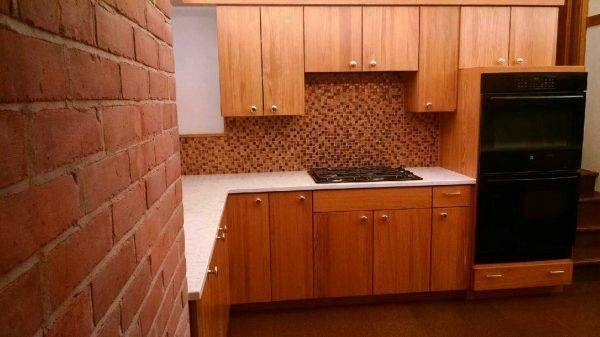 We also specialize in fire and water restoration. As previously stated, there is no project too challenging for us! 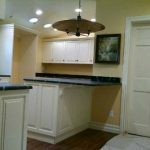 Branson Builders is your kitchen remodeling contractor, and we guarantee a satisfactory end result. 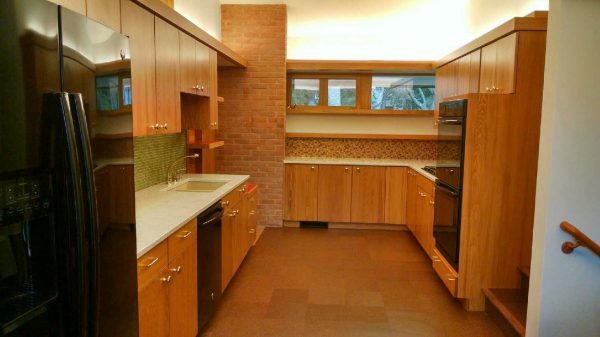 We offer quality design for your kitchen in its entirety with great attention to detail. 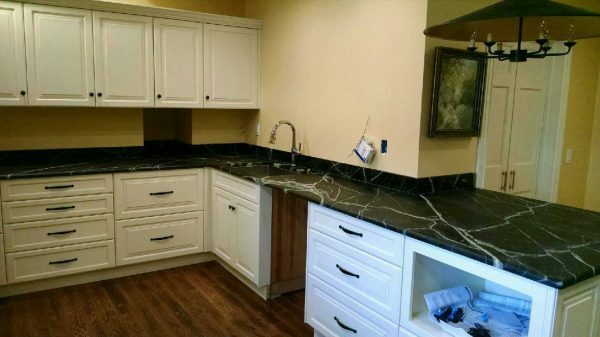 Furthermore, we offer cabinet design and installation, a variety of flooring options and installation, countertop installation, and appliances. 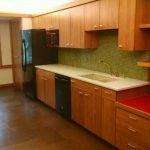 Branson Builders is in the business to build dream homes and we know one of the most important factors to a dream home is a dream kitchen. Our team is experienced in working with a variety of customers, lifestyles, visions, and budgets. Our goal is to build you exactly what you are looking for. We aim to please! 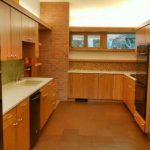 If you would like to learn more about kitchen remodeling with Branson Builders, contact us and we would be delighted to answer any of your questions! Gentlemen: there are no words to express our sincere thanks for a job very well done. Your people were not only hard workers but very polite and did everything they could to help us through this water problem. We would not hesitate to recommend them to others. Professional, high quality. Branson does things the right way. Old school attention to detail. We live in an 80 year old house on the national register of historic places. 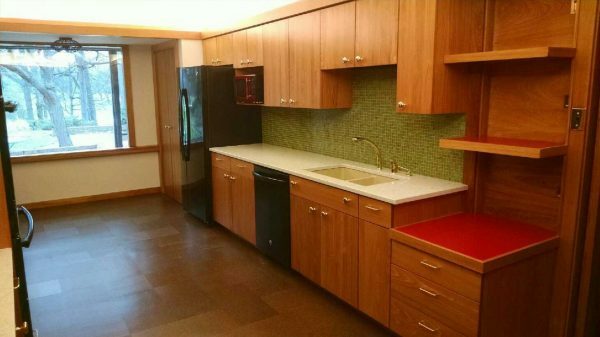 Branson understands older homes and their eccentricities. They are on time, respectful and beat in their work. We highly recommend them. We’ve done several projects with them including a roof rebuild. Hugh, thank you for everything. Your workmen were great, clean, polite, and efficient. 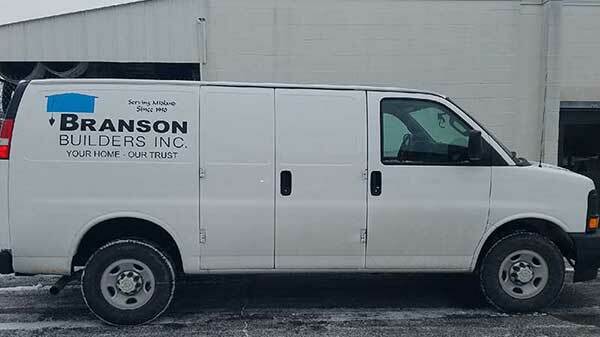 Branson Builders has worked for us since 1999 when we moved to the Midland area. First they built our pole barn, then they built our house. We have a ranch house with specially designed rafters in the upstairs so we have straight walls not the angled walls as seen in most upstairs. 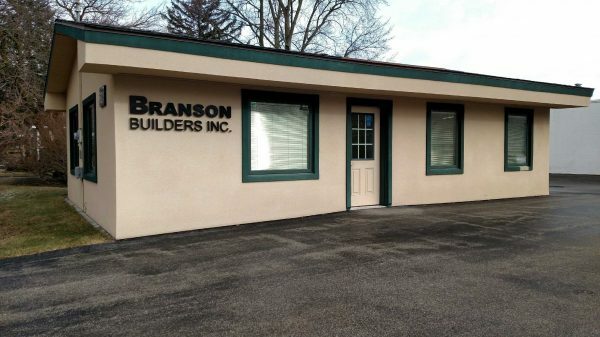 Branson Builders does excellent work and takes pride in what they do. They do all the clean up unlike some other contractors we had in our previous area where we lived. We trust the owner and workers 100%. We do not have to put anything away for fear it will be gone when we return. Sometimes we let them come when we are gone because they are very trust worthy and excellent workers. They do large as well as small jobs. 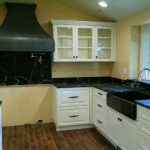 If you need a new or remodeling contractor, I would highly recommend Branson Builders as they have been in business for over 75 years and take pride in their work.